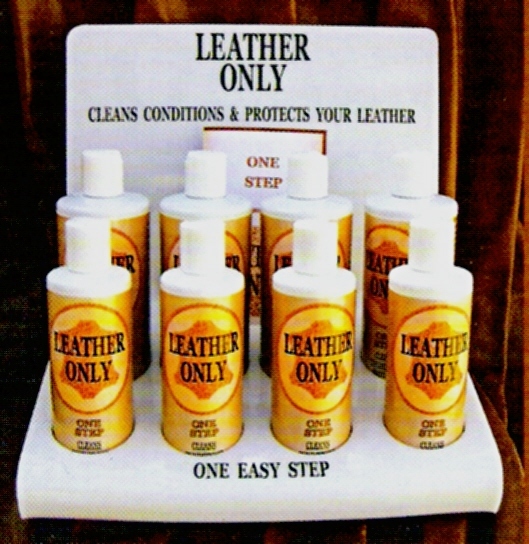 Shoe Savers was established in 1984 as a full service shoe, boot, belt, hand bag, and small leather goods repair center. Taught by his father who immigrated from Europe, the company’s owner Barry Croft is a third generation master craftsman with over 45 years of experience in all phases of repair. In July of 2004, he was awarded the S.S.I.A. 's International Grand Silver Cup. With near perfect scores, he is the holder of the highest scores in the 100 year history of the contest. On July 16th, 2011, history was made at the S.S.I.A. 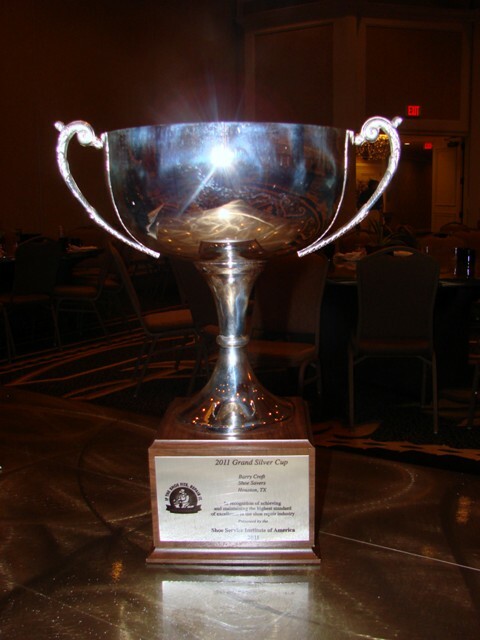 national convention as master Barry Croft won an unprecedented second International Grand Silver Cup. He is the only craftsman in the 107 year history of the SSIA that has ever won twice shattering his previous scores and winning by a landslide. This year he defeated entries from four countries. He was judged on the basis of his workmanship. The judges compared the restored shoes to their unrepaired mates and evaluated the entries based on how well they were restored to their original factory condition. The purpose of the silver cup competition is to recognize craftsmen such as Barry who set the standards for the shoe repair industry. It is an international competition dedicated to excellence in the shoe repair trade. Ellen is a two-time winner of the S.S.I.A.’s television and marketing award. She is also the coordinator for Shoe Savers' commercial accounts. To see all of our awards, pictures of the ceremonies, and the S.S.I.A. press releases, click on the awards link to the left. Mayor Annise Parker of Houston,Texas has proclaimed July 16, 2011 as SHOE SAVERS DAY ! To view the ceremonial document, click on the link below. 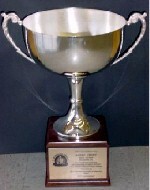 Shoe Savers is proud to be the winner of the "Best Of City Search" for the best shoe repair in Houston for 2007. To learn more about the company and what we do, please click on the links to the left or below.